Finance Minister Arun Jaitley’s budget speech covered major initiatives in the health sector, including the National Health Protection Scheme—the world's largest health scheme—and improved accessibility to quality medical education and health care. However, he did not mention Antimicrobial Resistance (AMR), a global public health threat and a national health emergency. Globally, by 2050, AMR is estimated to lead to lost outputs worth US$100 trillion. Research by the World Bank also shows that AMR could cause low-income countries to lose more than 5 per cent of their GDP and push up to 28 million people, mostly in developing countries, into poverty by 2050. There has been an ongoing global effort to curbing AMR. The effort has come in not just from the governments of the respective countries, but also from intergovernmental organisations, civil society organisations, scientists, policymakers, regulators as well as industries. The Strategic National Action Plan (NAP) on AMR 2017-2021 is already in place and is on its way to being operationailsed. Implementation of NAP at the ground level will largely depend on availability of resources, the paucity of which has been a much talked about issue in developing countries, including India. However, the India’s detailed budget for the Department of Health and Family Welfare shows no funds allocated to AMR. This is even surprising since previous year’s budget (2017-18) had at least Rs 1.16 crore allocated. It will be interesting to see how, in this scenario, the Ministry of Health and Family Welfare leads implementation of the NAP, which is said to be a comprehensive and aggressive plan. Nonetheless, the allocation of Rs 10,000 crore for infrastructure development in fisheries, aquaculture and animal husbandry sector brings a ray of hope. 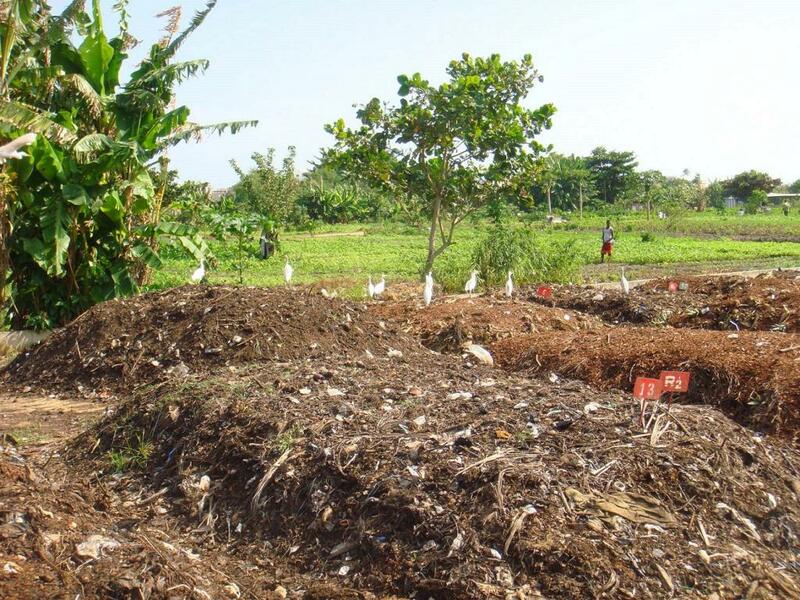 Research suggests that farm waste, especially litter or manure, has been a reservoir of resistant bacteria in the environment. It will be useful that apart from development of livestock/fisheries sector, part of this fund—Fisheries and Aquaculture Infrastructure Development Fund (FAIDF) and Animal Husbandry Infrastructure Development Fund (AHIDF)—is directed at development of systems for curbing AMR in livestock and fisheries sector. For instance, the possibility of developing in-house biogas generation plants or common biogas generation plant could be explored to manage waste and control pollution from farms. Additional support in this initiative through national-level programme that promotes biosecurity and appropriate farm waste disposal practices will be beneficial to smallholder farmers. India is one of the largest producers of milk and meat and also one of their largest exporters. Appropriate investment in rearing of food animals and farm waste management in the context of AMR, will therefore be crucial not just to help address this public health challenge, but also help improve our farming practices and exports.